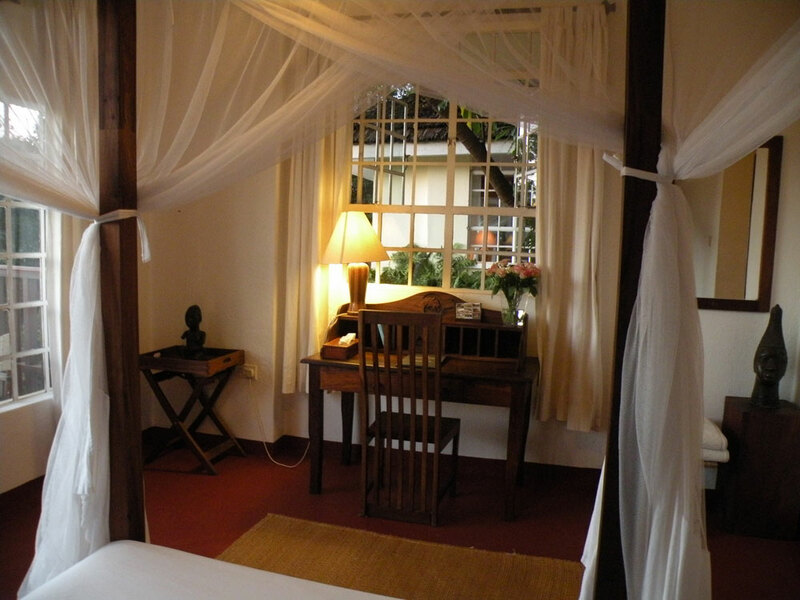 This luxury bed & breakfast was a finalist as “Best Safari Property” by the Good Safari Guide 2010 Travelers’ Choice Awards. If your priorities are privacy, comfort, personalized service and exceptional gourmet cuisine, then this hip, boutique style hotel is one of our top recommendations to suit your needs. Only a 7-minute drive from Arusha Town centre, Onsea House sits on a hillside in a cozy & tranquil setting offering unparalleled views of Mt. Meru. Able to accommodate no more than 13 guests at a time, it offers the ultimate in intimacy and is the perfect retreat to prepare or recover in style from your luxury African photo safari.